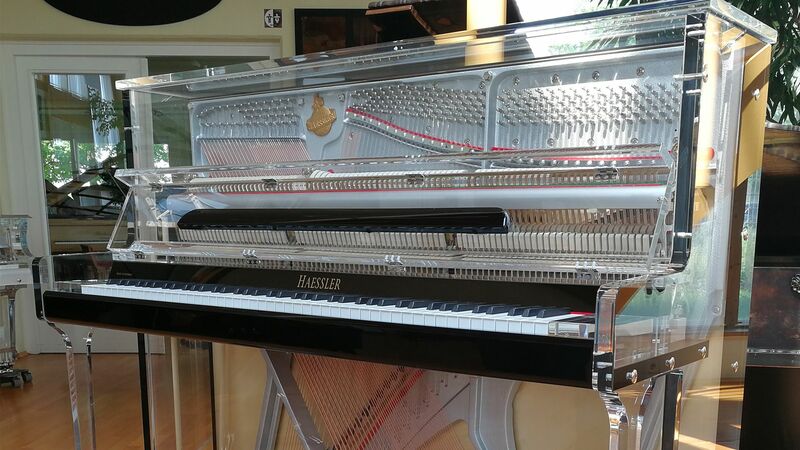 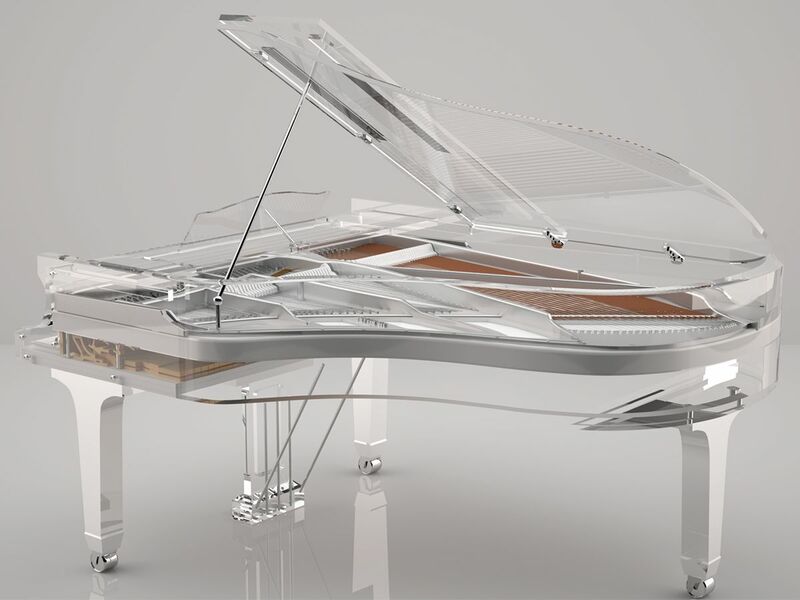 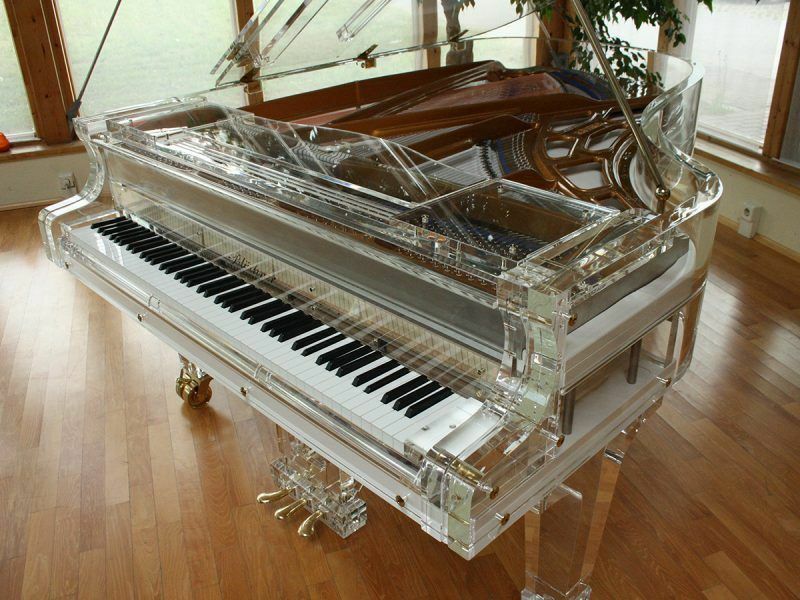 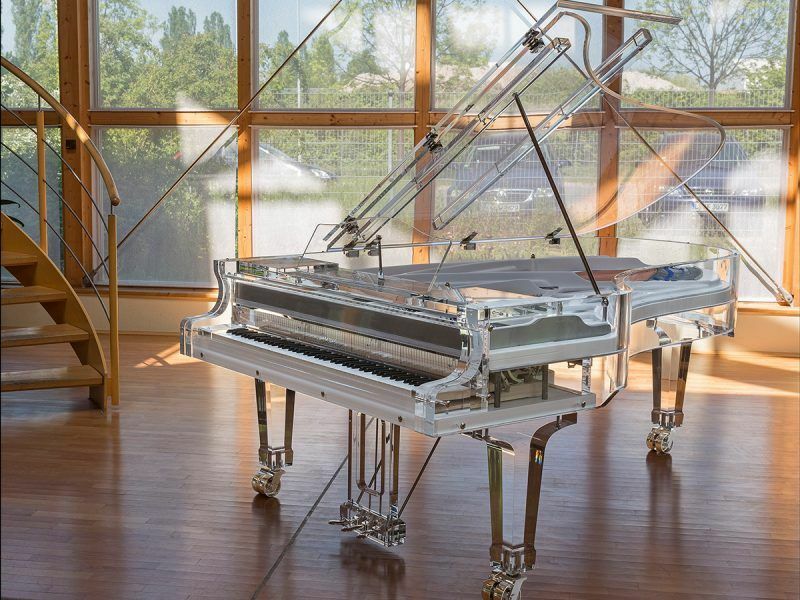 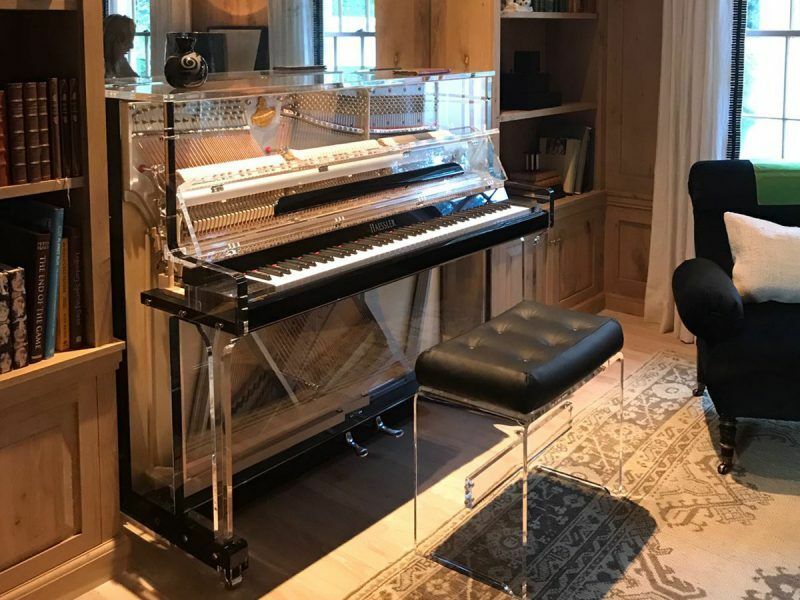 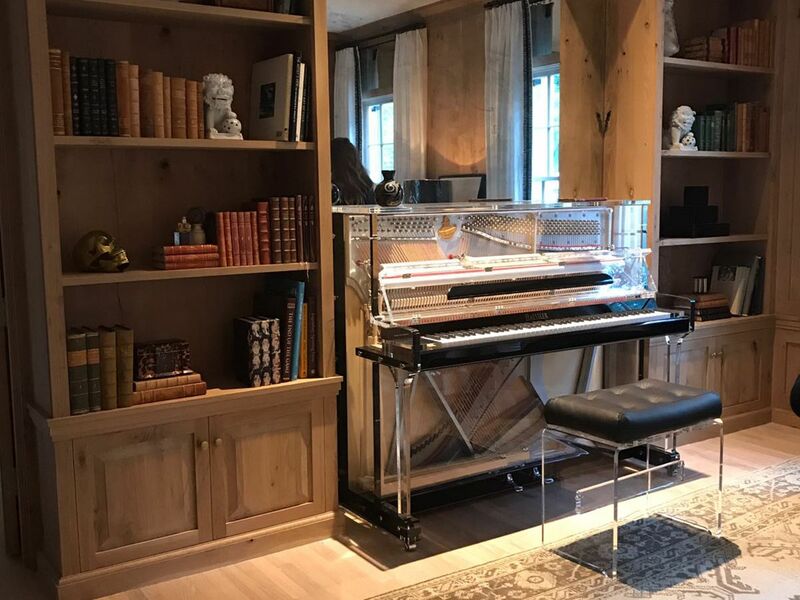 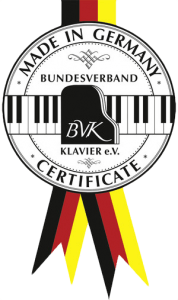 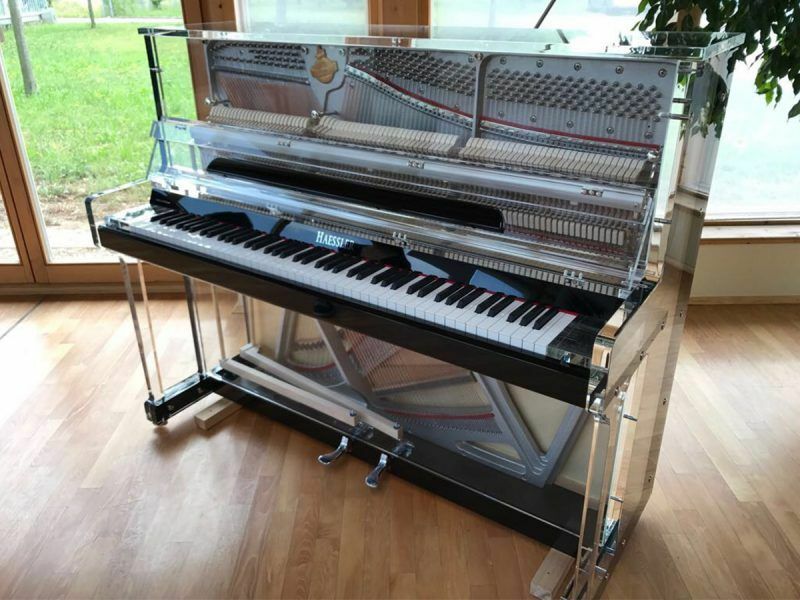 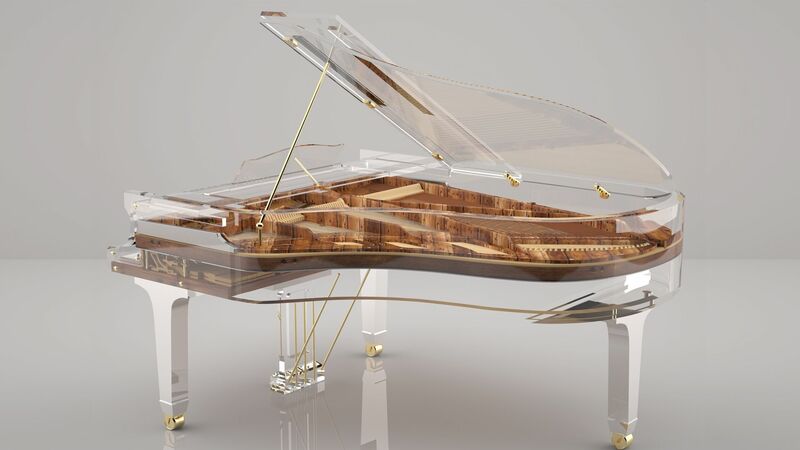 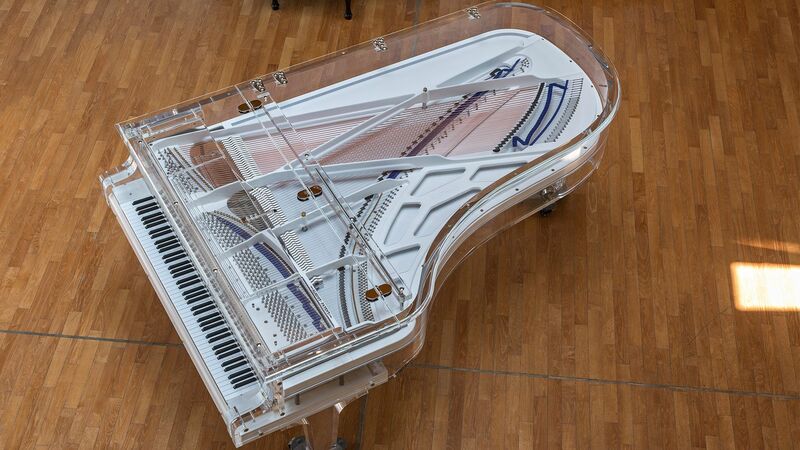 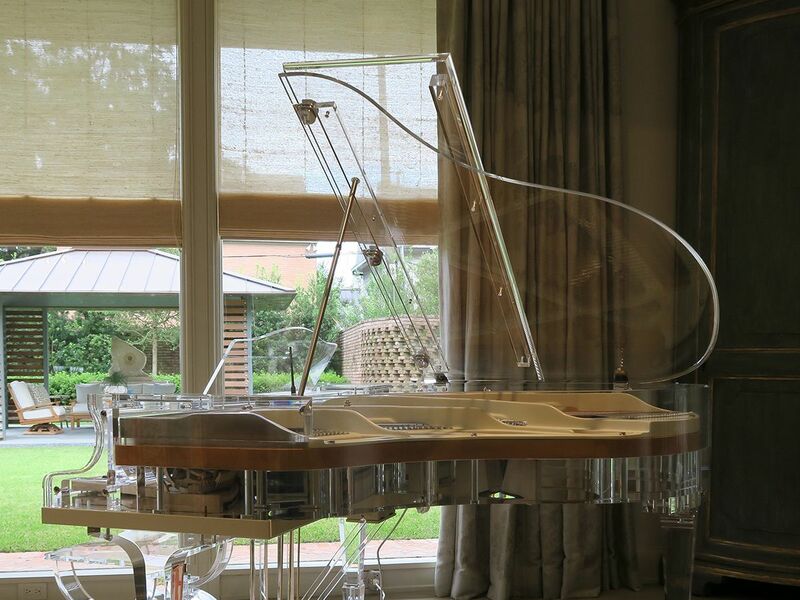 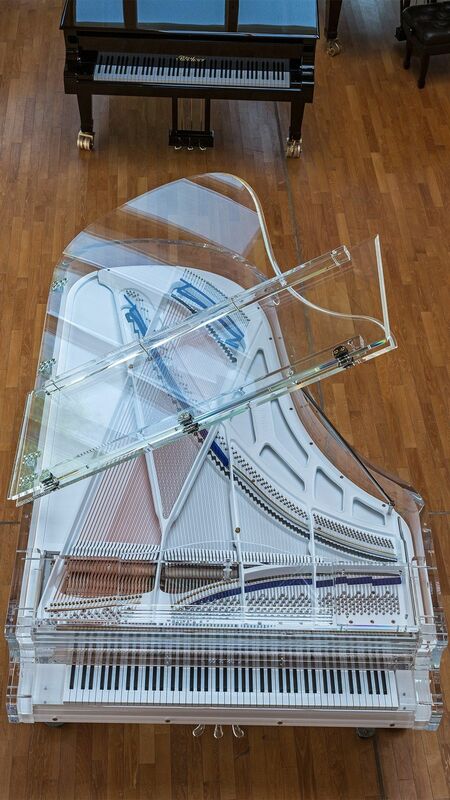 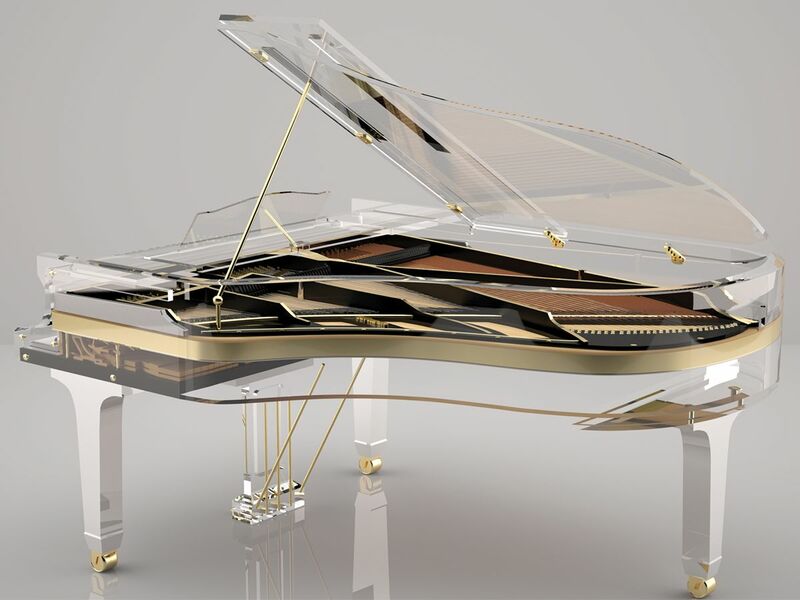 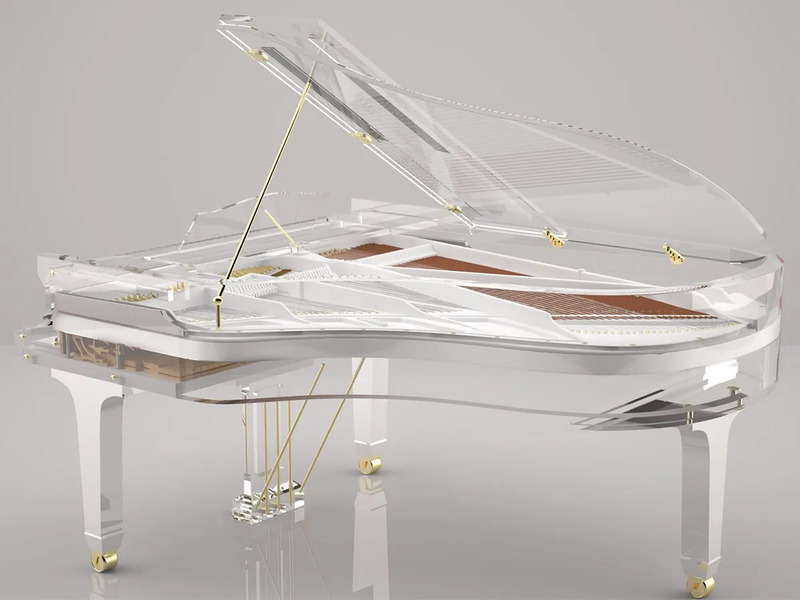 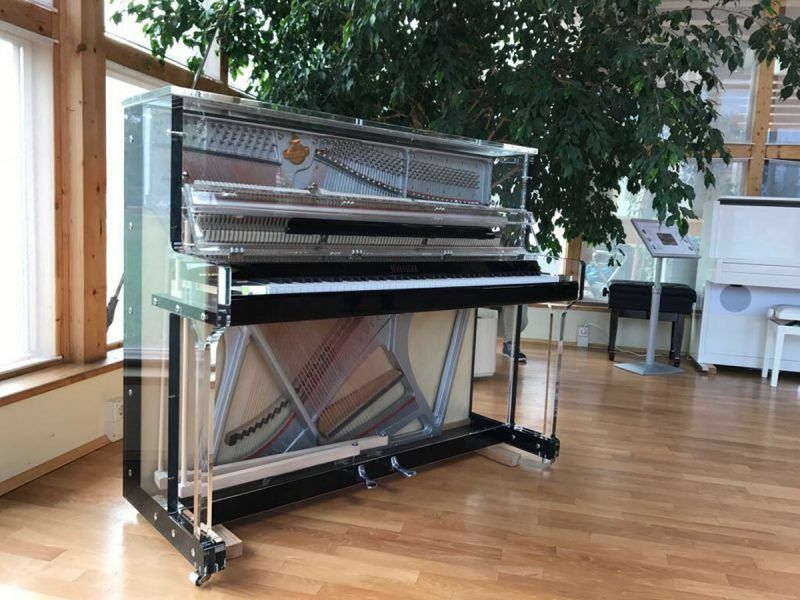 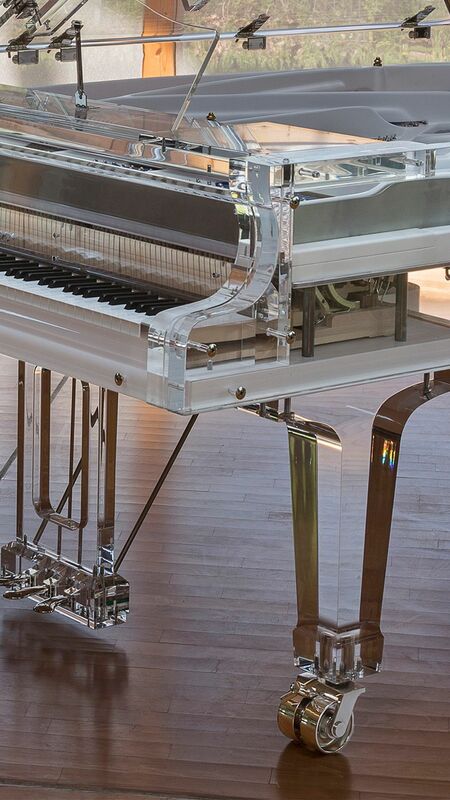 This Lucid iDyllic fully transparent Upright piano exposes every movement of the components hidden inside so to enjoy the marvels of this exceptional Haessler manufactured Pianoforte. 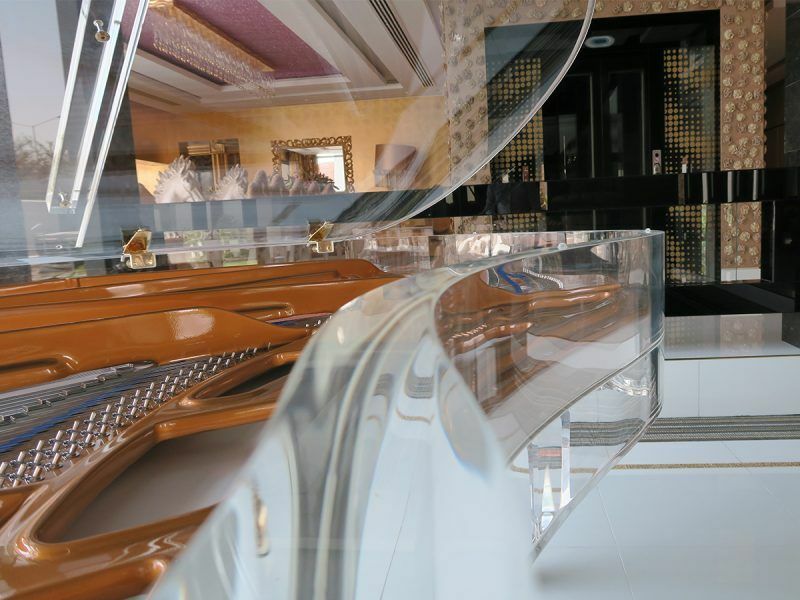 Each and every Lucid Grand Piano is handcrafted to your personalized specifications, no matter how exquisite and demanding your requests. 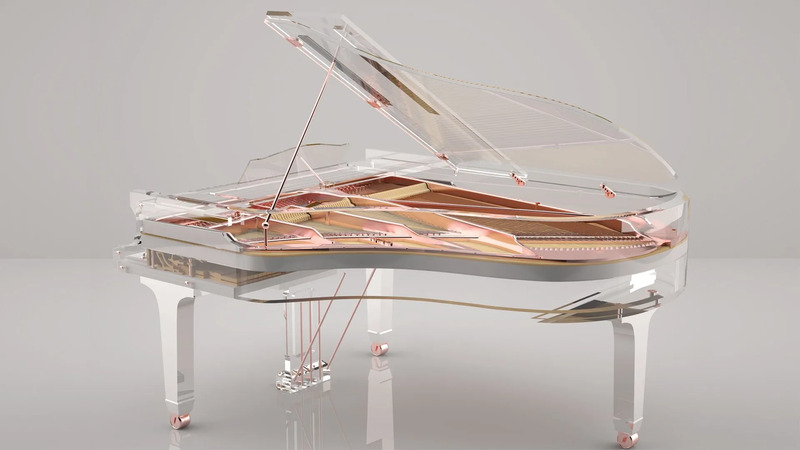 The Customized Variations are just an example of the possibilities.